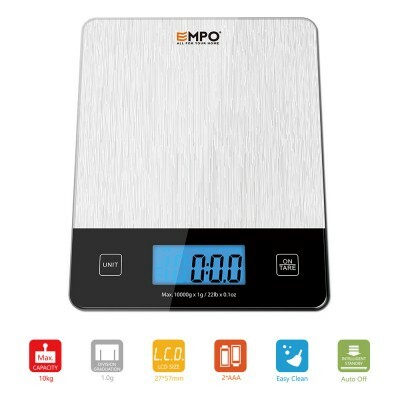 Professional Digital Kitchen Scale EMPO® Food Scale with Tempered Glass - EMPO Inc.
【PRECISE MEASUREMENT】 – Equipped with 4 modern high-precision sensors, the kitchen scale provides you with instant and accurate measurements from 5 grams to 10000 grams, with a division of 0.1oz/1g. It is an ideal gift for people who loves cooking. 【EASY WEIGH】 – Features advanced touch sensitive buttons for easy operation, and large LCD screen that displays 4 units (ml/oz/g/lb.oz) of measurement to select on. 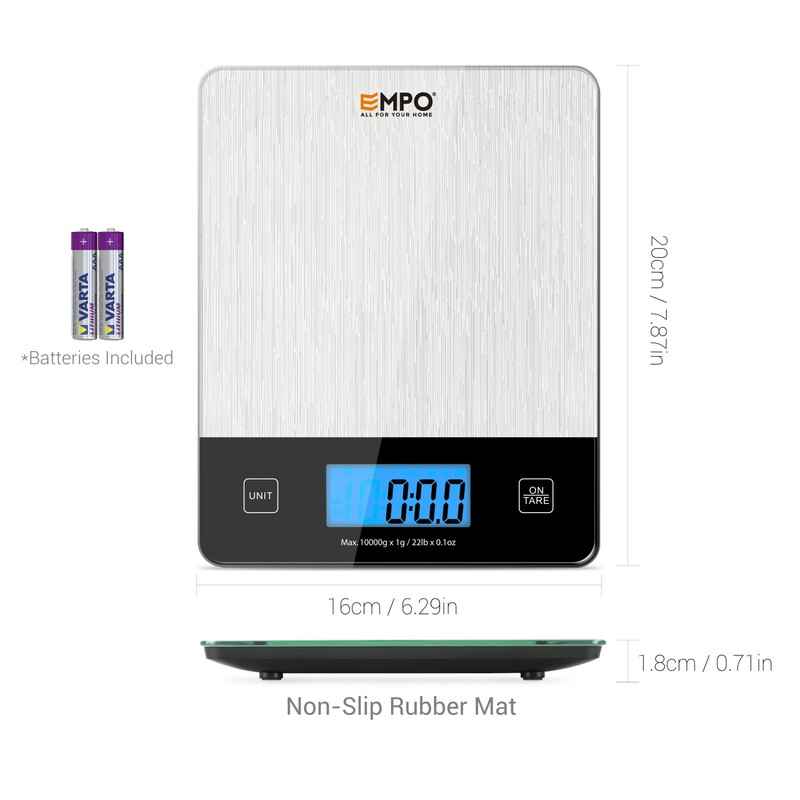 Includes low battery indication and auto-off function after 60 seconds of inactivity, which helps to preserve battery power and efficiency; 2 AAA batteries included. 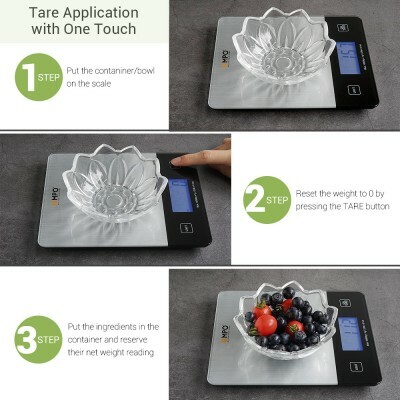 【EASY TARE】 – The TARE function can reset the current weight on the scales to zero; this allows you to calculate the net weight of the ingredients (automatically subtracts the container weight to calculate the weight of the ingredients being weighed), while still providing a reading accurate to 1 gram. Suitable for both dry ingredients and liquids. 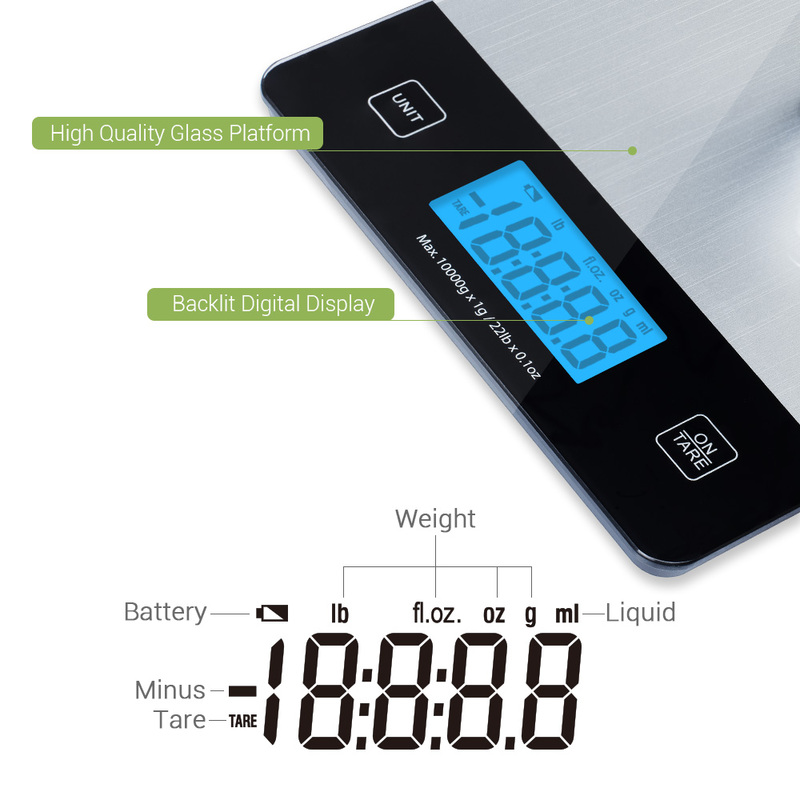 【SAFE TO USE】 – The high quality glass platform is super easy to clean. The compact design makes it easy to store when not in use. 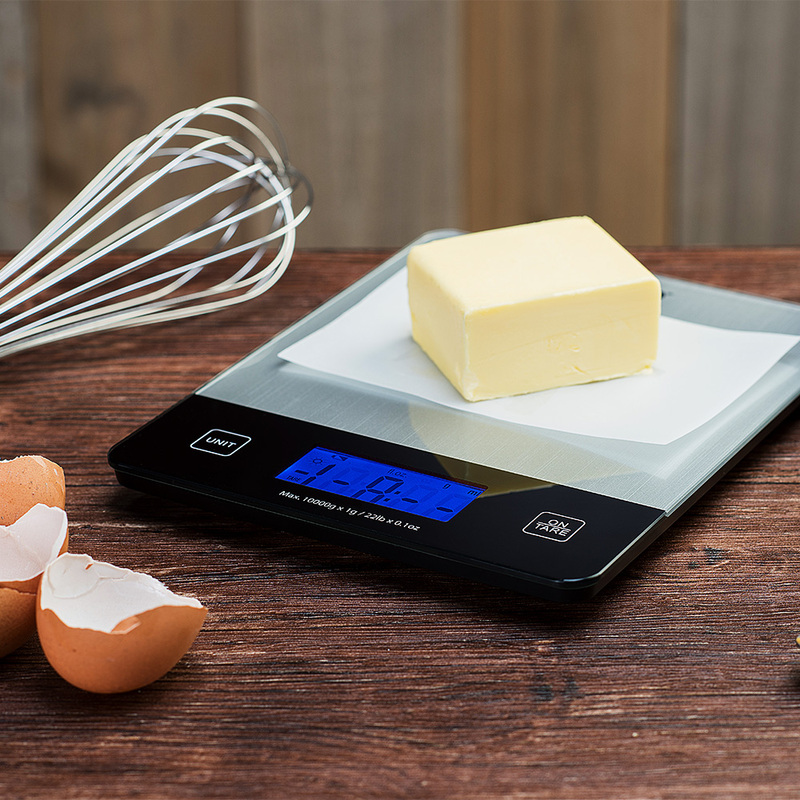 Perfect for home baking and food portioning to help manage eating habits and dieting. 【100% SATISFACTION GUARANTEE】 – EMPO® Unconditional Lifetime Warranty. 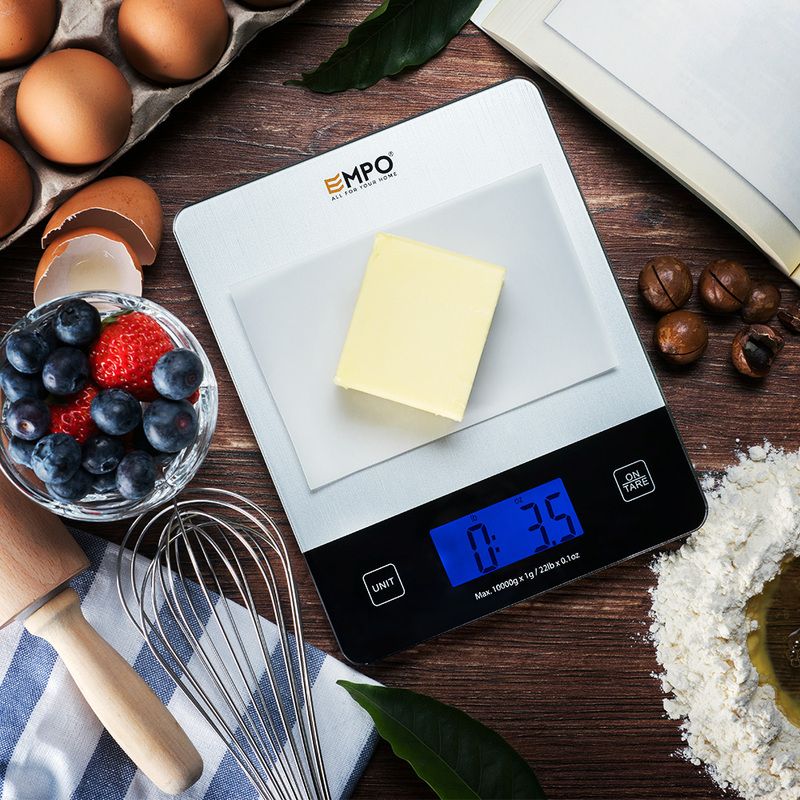 Your satisfaction is our number one priority! 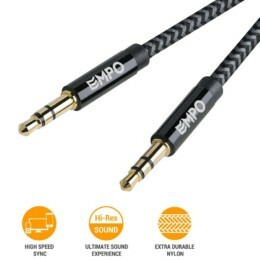 In the unlikely event that EMPO does not meet all of your needs, we will send you a replacement or refund you the full price with no questions asked. Lifetime Warranty Card included. 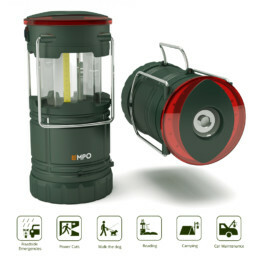 An ultimate compact lantern you will need wherever there is no light. 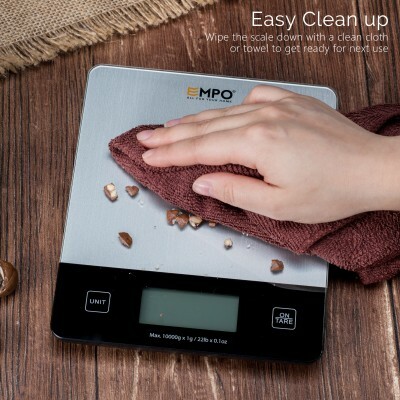 Featured with multiple lighting modes, this one satisfies you in every aspect! Get one of these in your car, garage or your room, you won’t need another flashlight. Just simply pull it up, and there would be light. 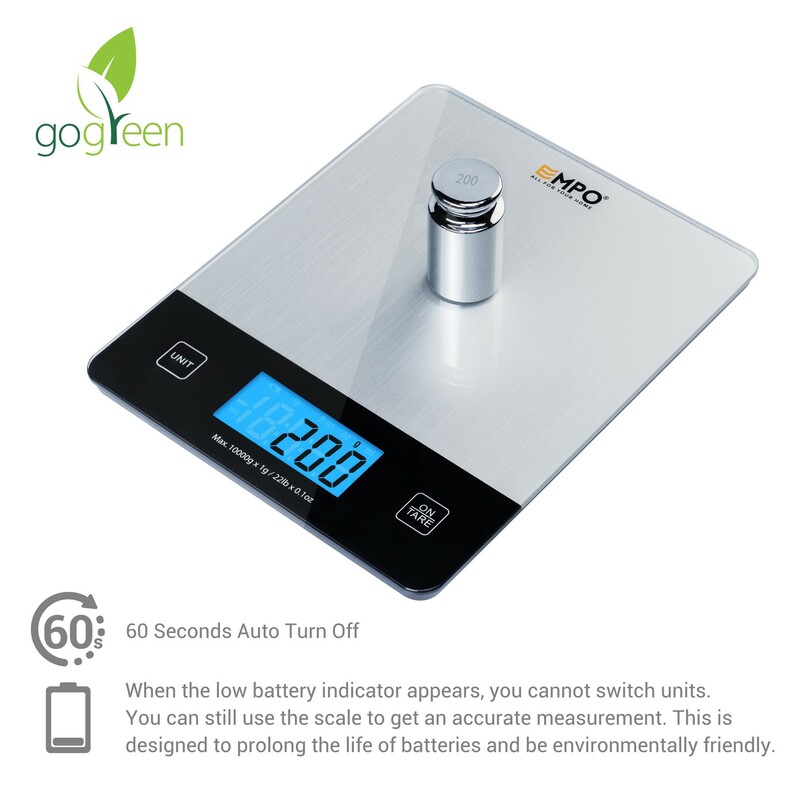 – With alkaline batteries, COB, 1W Flashlight, and Emergency Beacon can continuously work for more than 70 hours when using separately. – Light weight and small size that allows you to carry it anywhere. – The Emergency Beacon allows you to switch between SOS signal and ordinary Red light alert. 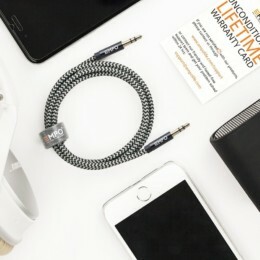 – 3 handles on the body and a hook under the bottom makes it easier for you to hang it on places you need. – 4 strong magnets under the base, giving you more choice to put them. 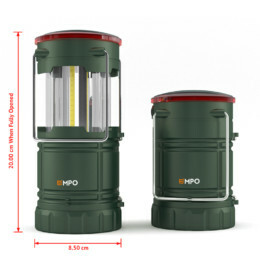 – IPX4 standard water-resistance, qualified for more extreme environment than you can imagine.This time, we introduce you into the new generation of portable light. There will be no darkness ahead of the road. *Please remember to turn off the lantern after use. *Please remove the batteries if the lantern is not going to be used for a long time. *Do not put the lantern under water or soak it with any kind of liquid.